With the news that Senegal was officially confirmed as the host of the 2022 Youth Olympic Games by the International Olympic Committee (IOC) Session, one can only hope that the local print media would not disrespect those athletes in four years’ time like they have chosen to ignore the Athletes in Argentina. Maybe because no one from the BOA has bothered to write the articles for them they have decided to not report on Bermuda’s Youth Olympians. 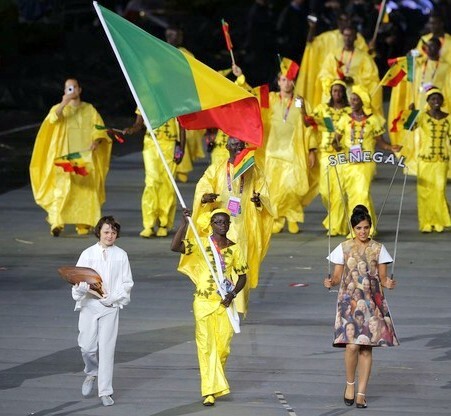 The Session approved Senegal staging the next edition of the Youth Olympic Games by acclamation. The country was the only candidate after the IOC Executive Board acted on a recommendation from its 2022 Evaluation Commission. The Commission, chaired by IOC vice-president Uğur Erdener, chose Senegal ahead of Botswana, Nigeria and Tunisia, who were also interested in becoming the first African host of any Olympic event. The 2022 Youth Olympics will take place in capital city Dakar, the new city of Diamniadio and the coastal resort of Saly, between May and June following the rubber-stamping by the IOC Session. "At this very ceremonial moment for Africa and in particular for Senegal, I wish to express on behalf of all Africans our gratitude and our recognition for choosing us," Senegalese President Macky Sall told the Session. "I can promise our commitment and my own commitment - we will do everything we can to host you in the most exceptional conditions. "Be assured that Senegal will be able to meet this challenge."